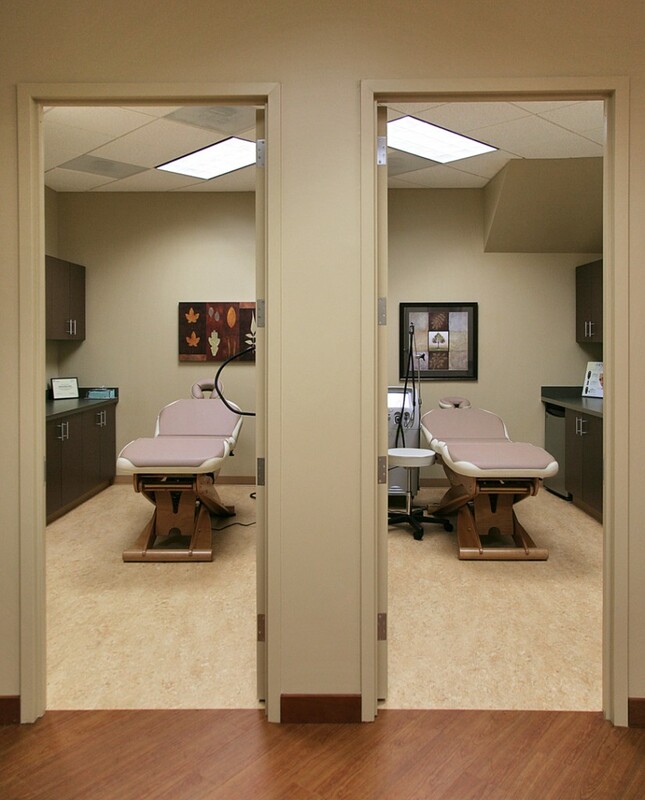 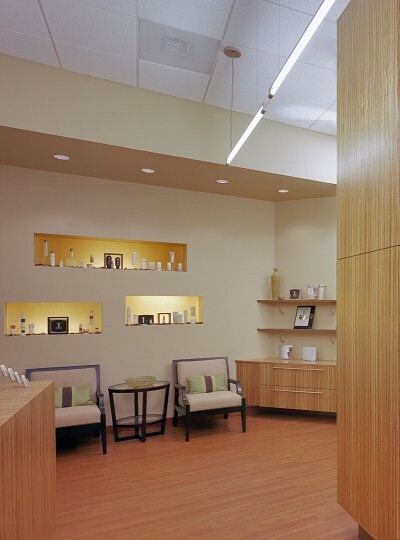 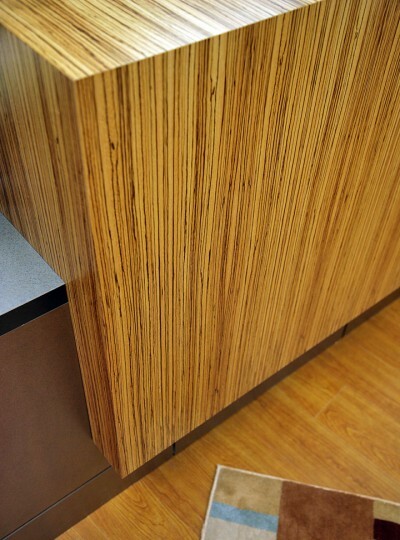 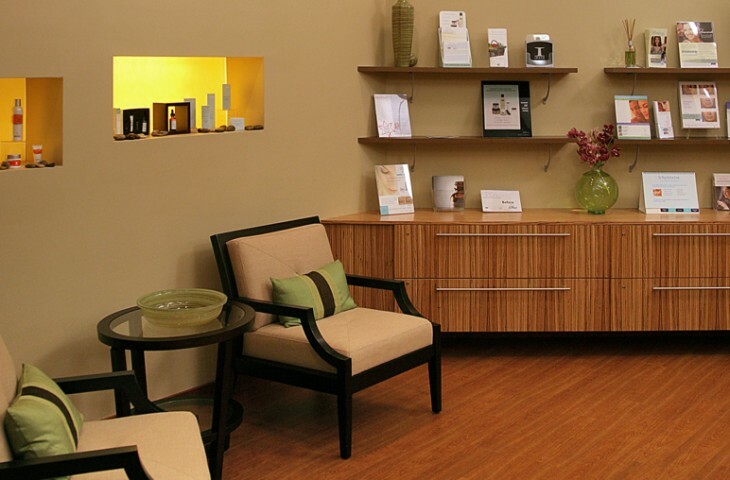 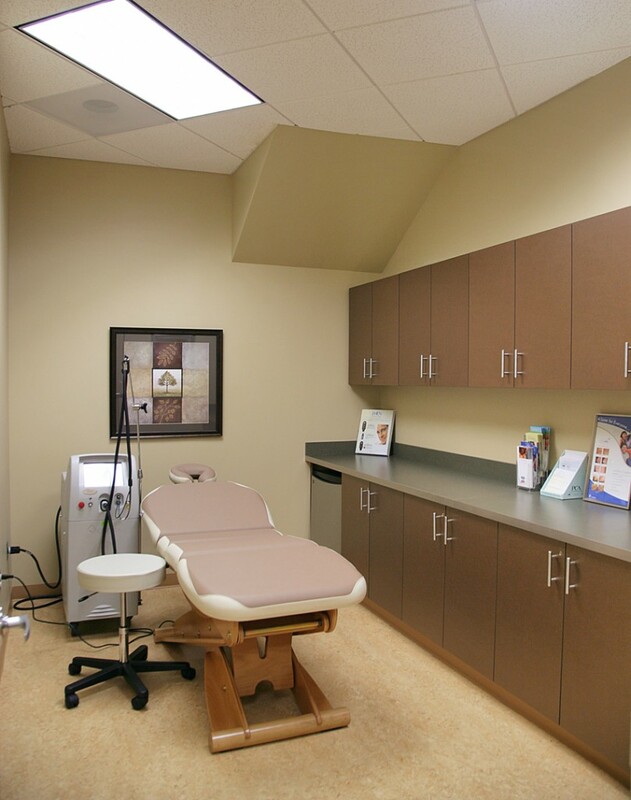 The design objective for Scienna MedSpa & Wellness Center in Reston, VA, was to transform a gloomy basement space into a sophisticated and stylish medical oasis, where spa services are integrated with clinical areas. 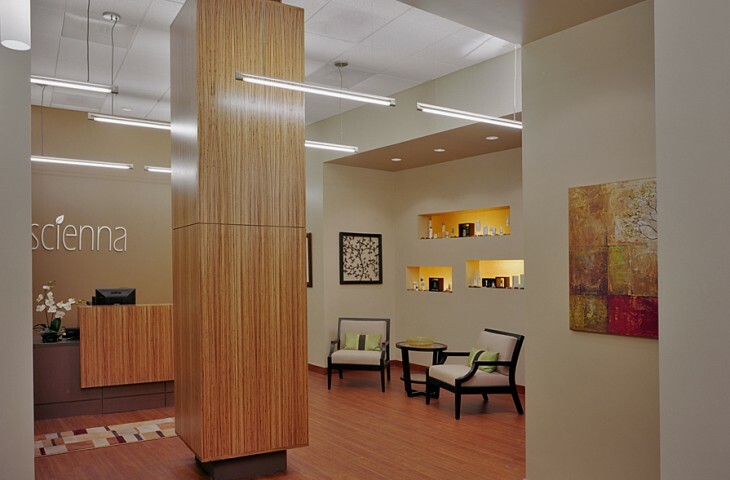 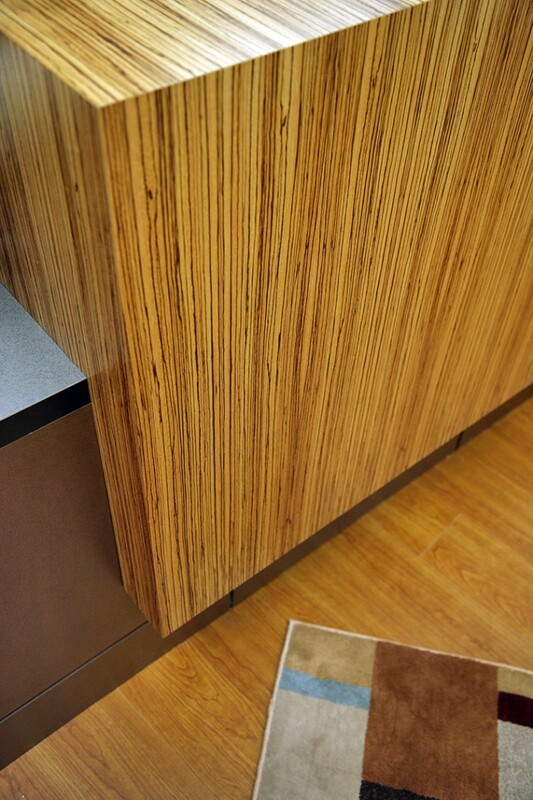 The design juxtaposes fluid circulation with an irregular floor plate, delighting guests and enhancing the healing synergy, while earth-tone color accents and natural, sustainable materials further accentuate the serene interior. 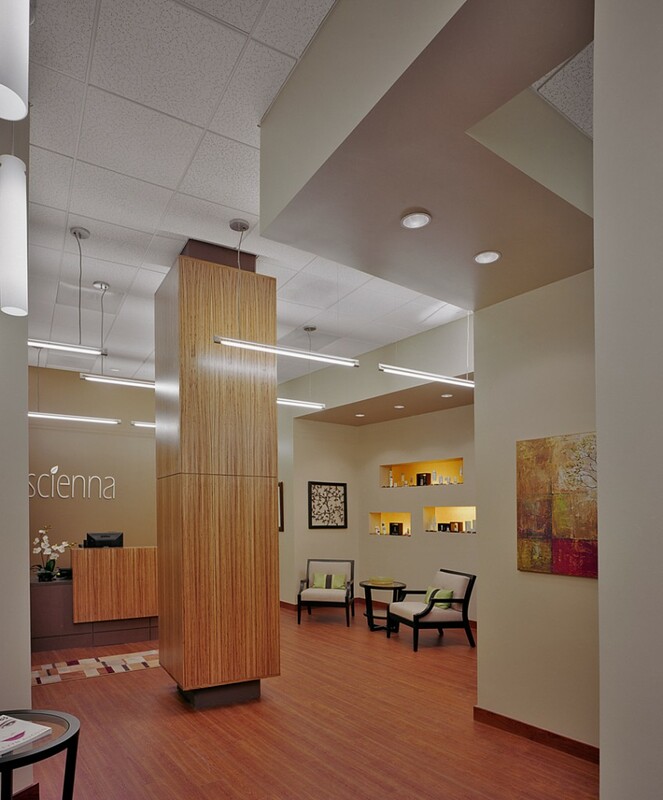 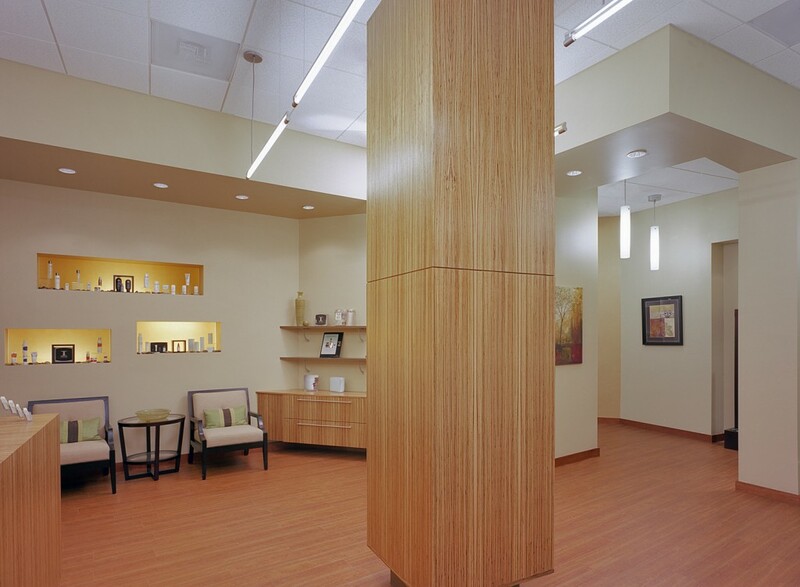 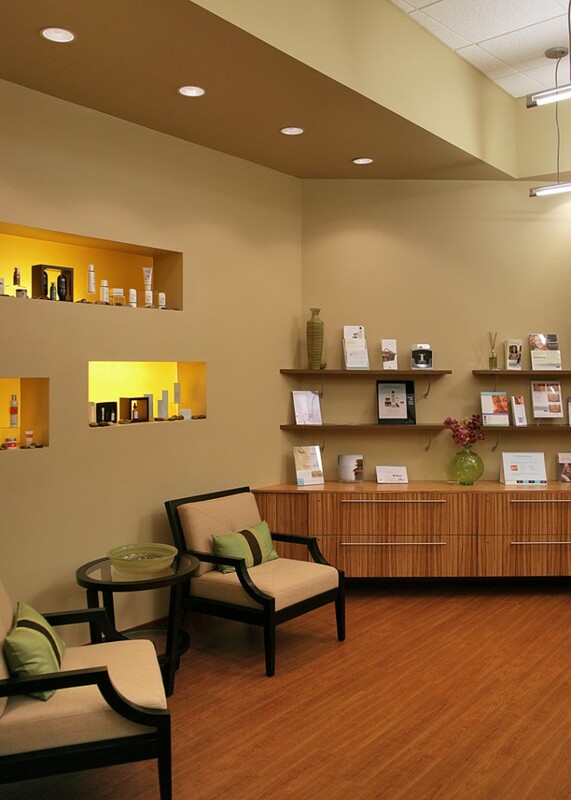 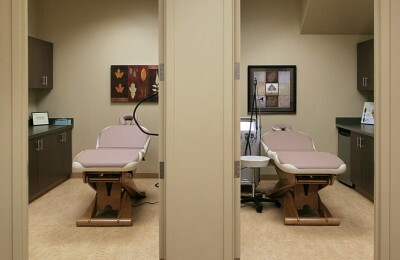 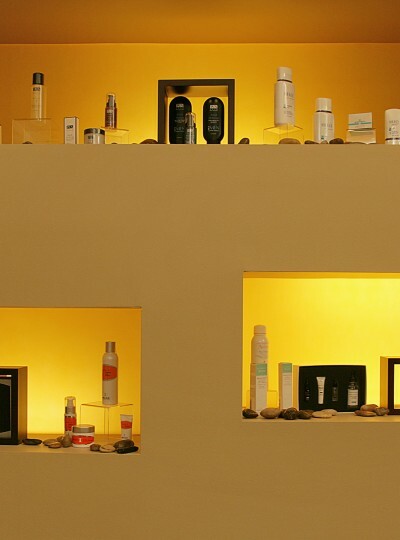 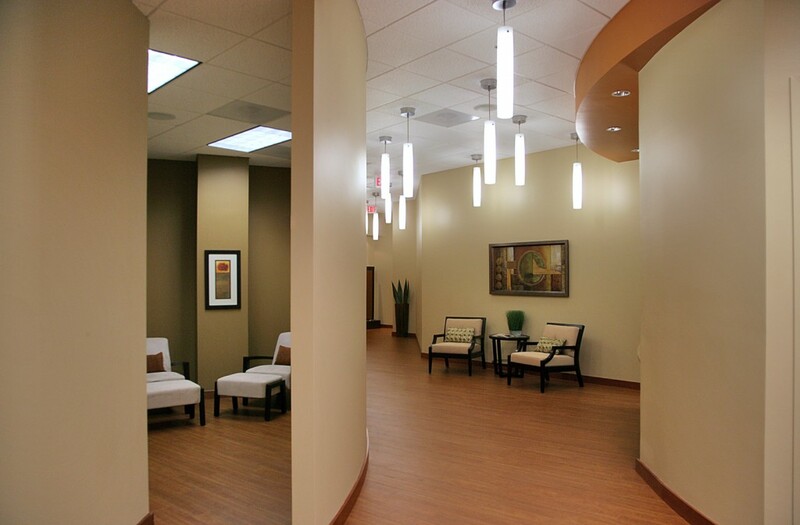 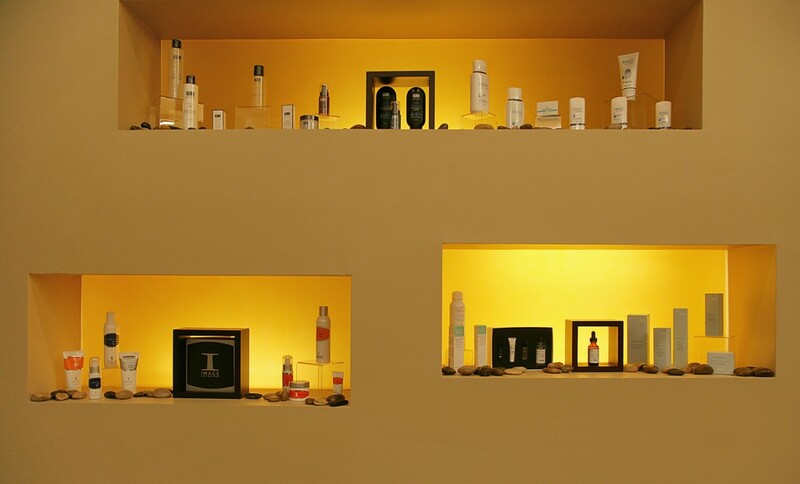 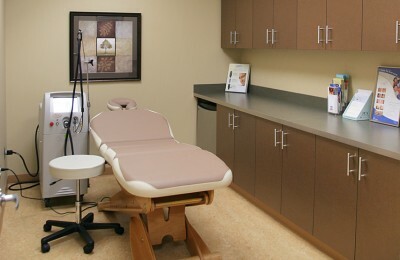 The result is an award-winning healthcare interior that continues to promote Scienna MedSpa’s healing mission.